Happy Days costume. It has been painstakingly designed and created with high attention to detail. The quality and craftsmanship, combined with high attention to detailing is the core of our business, here at Celebswear. 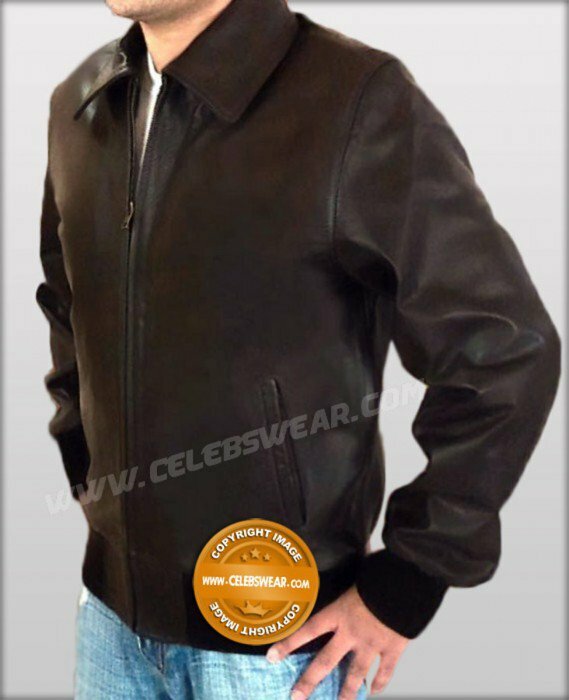 All film jacket is made using 100% genuine real leather jacket.